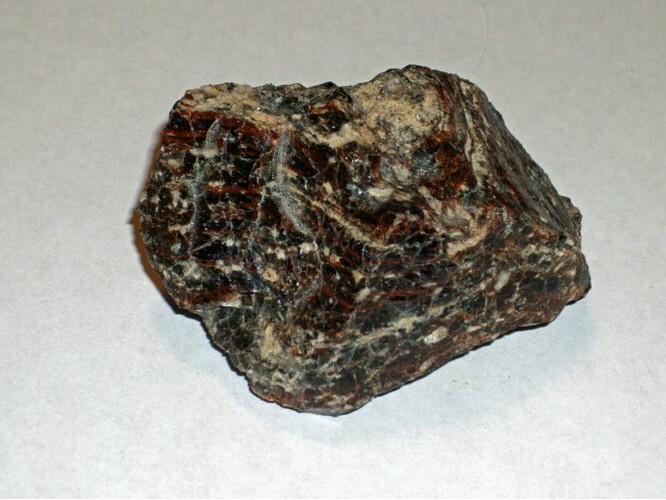 Mahogany Obsidian: Mineral information, data and localities. 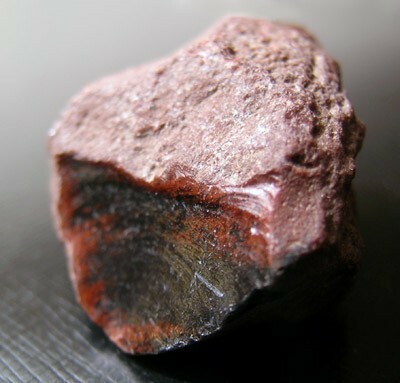 Visit gemdat.org for gemological information about Mahogany Obsidian. Agate-Jasper 1 photo of Mahogany Obsidian associated with Agate-Jasper on mindat.org. 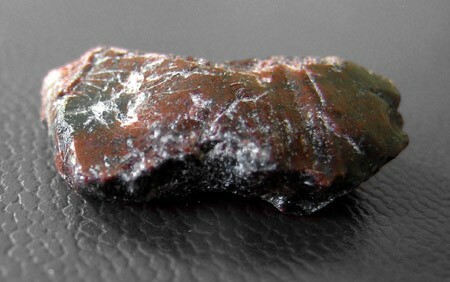 The following Mahogany Obsidian specimens are currently listed for sale on minfind.com.